The wisdom of the original “rebel nun” whose vision shaped the destiny of Christianity. 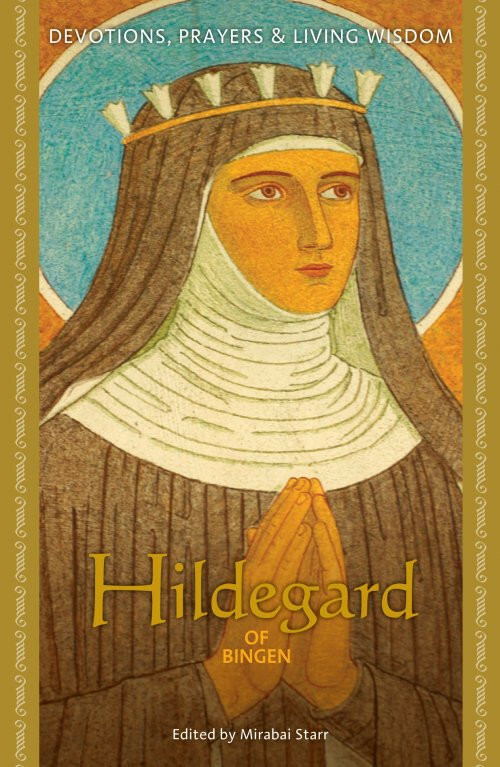 Some call Hildegard of Bingen the original "rebel nun"—a woman of stunning visionary gifts who rose above the restrictions of her time to shape the destiny of Christianity. In Hildegard of Bingen, you are invited to encounter this remarkable woman, who dared to speak out with such strength and purpose that even the twelfth-century Church had to respect her divinely inspired wisdom. Hildegard's life gives us a blueprint for taking charge of our own spiritual lives. From her brilliant and iconoclastic writings on the spiritual journey,women's health, and herbal medicine to her courage in urging world rulers to choose peace over war, this enduring heroine shines across the centuries as an example of how to live fearlessly our own limitless radiance. Through her writings, musical and lyrical compositions, and compassionate bravery, Hildegard invites you today to a place of stillness where you can clearly hear the inner wisdom that is your birthright.